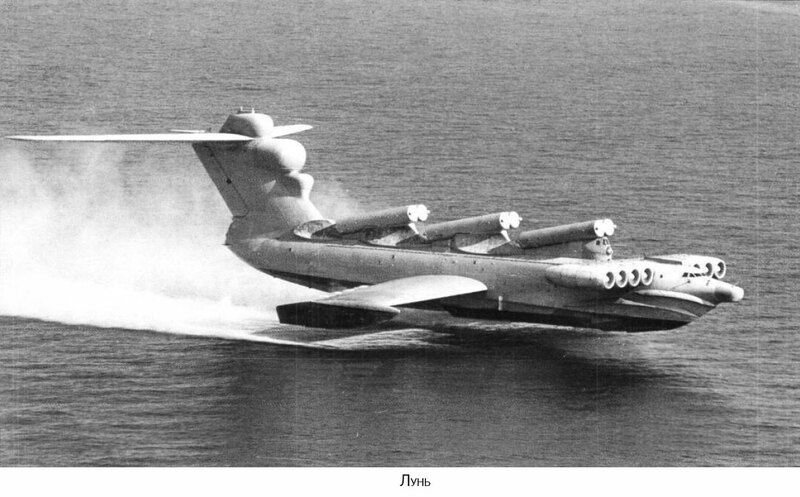 The Lun Class Ekranoplan is one of those vehicles that seems to large for life, almost like a James Bond villain’s mobile lair. The first Soviet Ekranoplan was launched into the Caspian Sea in 1987 it had a length of 240 ft and was powered by 8 Kuznetsov NK-87 turbofans it was also was fitted with 6 P-270 Moskit (Mosquito) guided missiles (you can see them mounted on the roof) and it had advanced targeting systems mounted in the strange looking nose and tail. The last functioning Ekranoplan was decommissioned in the mid-90s, many thought that this was the last we would see of the impressive beasts, however in 2007 the Ministry of Defence of the Russian Federation decided to resume production of this model of ekranoplan. Deliver of the first example is due in 2012 although as is often the case with vehicles like this, it’ll probably (realistically) be ready in 2014 or later.